1. Every kid is a genies. Parents' responsibility is to help them to develop their talents and potential, instead of giving them packed activities that they might not like. Give them space and time to play, to create. 2. Never do comparison among children. 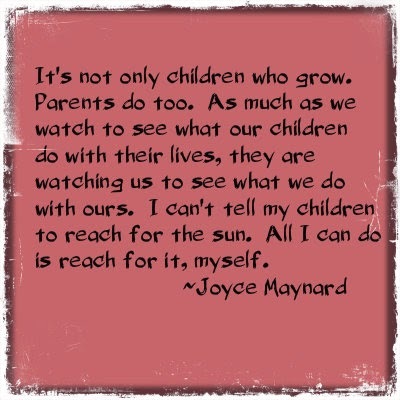 Respect each kid, give them a space and protect their self-esteem. Nurture them to love themselves, find their unique talent, let them know he/she is the best within themselves, not above others. 3. 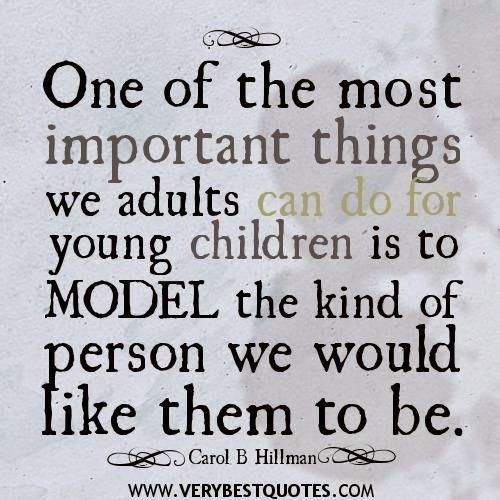 If parents know to love themselves, that is the best models and gift to their children.Teaching by examples is the best teaching. 5. 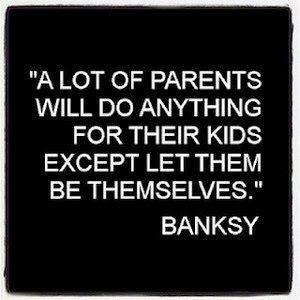 Children are a mirror of our parents. Asking them for feedback is very important for our own improvement. To grow up together with them is a beautiful process of life. 6. If your kid loves reading and sport, you could probably be free for yourself.